The session will begin with breathing techniques to ground and balance our bodies and minds. 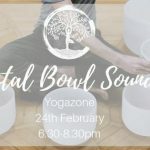 We will then flow gently into our asana practice and finally unwind into an extended Savasana where you will be immersed in the healing sounds of the crystal bowls. A guided meditation brings your imagination into blissful relaxation. Suitable for all levels*. 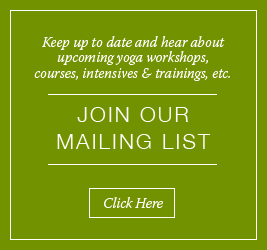 No prior yoga experience necessary. Wear your comfiest clothes (pyjamas are ok!) and prepare for deep relaxation. Everything is provided but please feel free to bring your favourite blanket and pillow if you wish. Comfort is key! To Book: Live Well Bloom on 0860875035 or email info@livewellbloom.com to book your place. Entry is €20 (payable on the night). Pre-booking is essential.